Olds, Alta. is known more for canola than cannabis but things are changing, and fast. 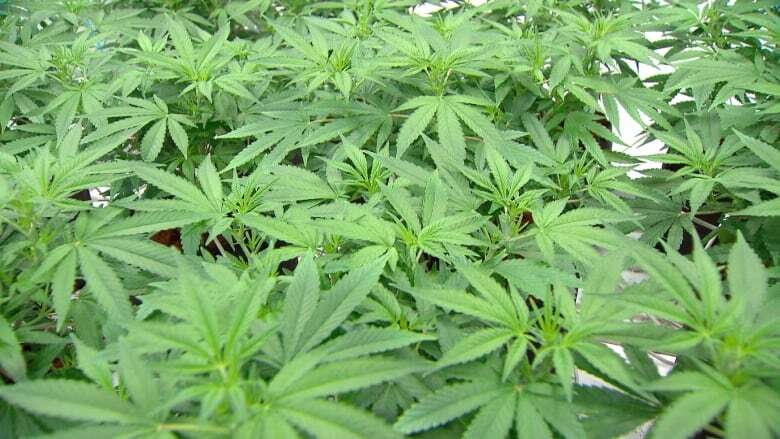 As a third medical cannabis company looks set to call Olds home, the town's mayor is predicting a jobs boom. "With everything we've got in the hopper right now we're looking at 1,000 to 1,500 jobs coming in the next three years," said Michael Muzychka, mayor of the town of just more than 9,100 residents about an hour north of Calgary. A big chunk of that jobs number is down to medical marijuana companies. "Once the facts come out people are generally open minded. It's coming anyway whether they approve or not, so why doesn't Olds take advantage of the economic boom?" said Muzychka. 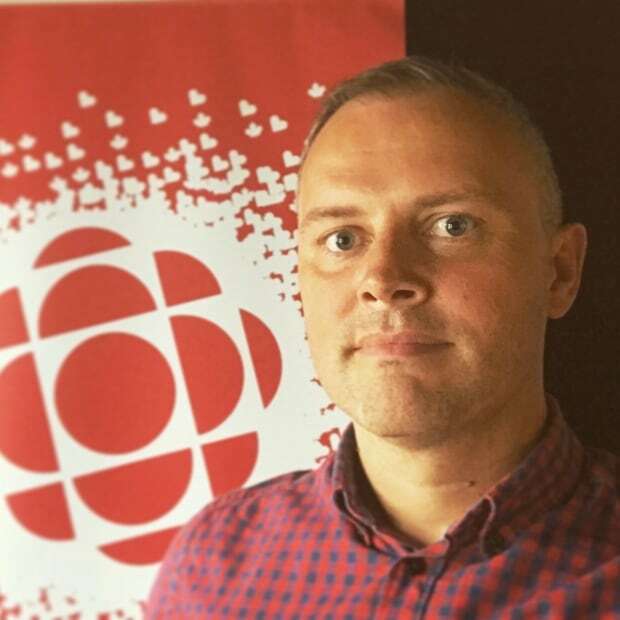 Muzychka says there are a couple of factors that are helping to attract companies to town: one is its lightning fast O-Net broadband, the other is having Olds College on the doorstep, providing a stream of workers trained in horticulture and agriculture. The town was just named by the Intelligent Communities Forum as one its Smart21 Communities of the Year for 2018, recognized in particular for its community-owned and operated fibre-optic broadband. "I think Olds is open for business, quite clearly," said Alan Moon with Crescent Enterprises, who is moving closer towards building a third production facility in the town, employing around 40 workers. The other two facilities in Olds are Sundial Growers Inc. and Olds Softgels, which produces medical cannabis gel pills. Moon jumped into the cannabis business from oil and gas. He's currently applying to the federal government to grow medical cannabis, hoping to grow somewhere in the region of 20,000 kilograms per year. 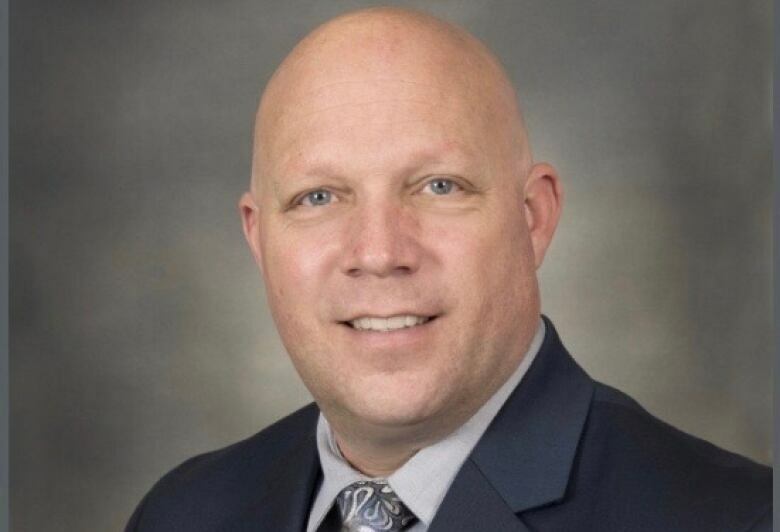 "The town made the decision that this was an industry that could help them out and I think they're right about that, there are lots of jobs involved here," said Moon. "The college is certainly helpful in terms of the labour force and what's also helpful is the attitude Olds has taken. It's easier to business there than it is in Calgary and somewhat less expensive," Moon added. 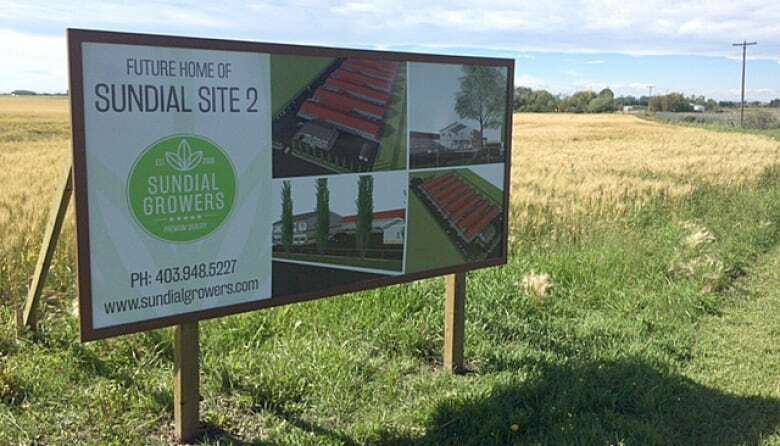 The biggest cannabis player in town is Sundial Growers, who are now working on the second phase of their project, due to be completed in 2020. They will eventually have 500,000 square feet of growing room in Olds. "We're going from 50 to 250 employees by the end of the year. That rises to 500 plus when we're finished," said Claire Buffone-Blair with Sundial. "Olds was really open to hearing about our story. Agricultural land from a cost perspective is easier, we didn't even look in Calgary," said Buffone-Blair. "Having a college there also makes a lot of sense and we have a relationship with them already. We've recently just been invited to an industrial advisory committee they're putting together," she said. Buffone-Blair says cannabis companies working with the college "just makes sense." "I know Sundial and another Alberta producer has approached the college to get a program going," said Michael Muzychka. Olds College isn't confirming anything just yet and wouldn't give an interview on what they have planned in terms of working with cannabis companies, and providing cannabis specific training or even a cannabis program. MORE ALBERTA NEWS | Oil was on a good run for a while there — so what the heck just happened?